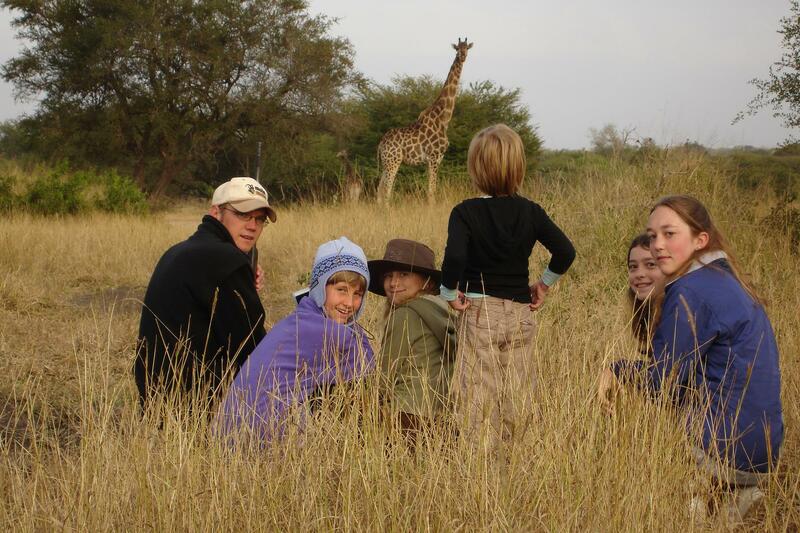 Ulusaba offers a Cub's Club for kids in the safe environs of its koppie-top eyrie. 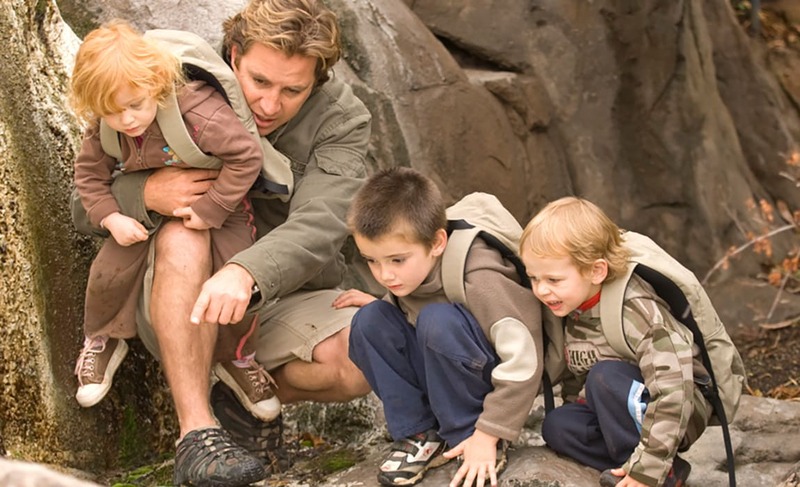 There is a mini-Ranger's course backed up by a wide variety of activities produced on demand. Cookie and story-telling bedtimes, with babysitting available. 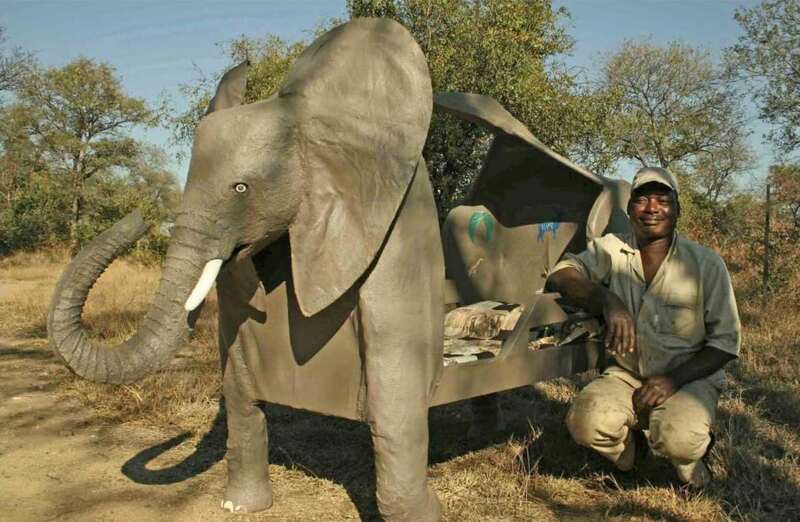 &Beyond Lodges' WILDchild programme is on offer at two greater Kruger destinations with a range of activities designed by each lodge and its staff. Levels of enthusiasm shown in arranging fishing, cooking and imaginative games for the kids is commendable, as are excellent guide interactions and the scrapbooks the kids keep. 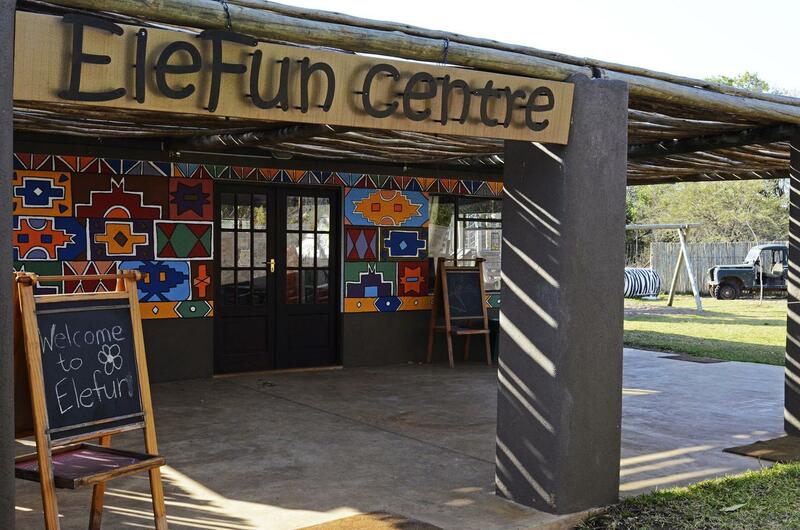 Sabi Sabi Bush Lodge has a fully-fledged specialist facility for the kids, the EleFun Centre. It offers daily schedules of activities tailored to two different age ranges. It provides somewhere supervised to play and swim, and to generally entertain the children, so adults can enjoy some safari time away from the family. Babysitting is available. 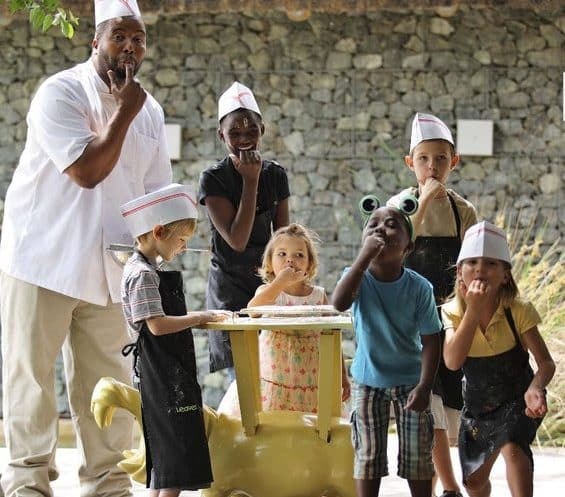 MalaMala Main Camp welcomes children of all ages with baby-sitting and a Junior Ranger's Programme for kids older than 4, who may also join drives. 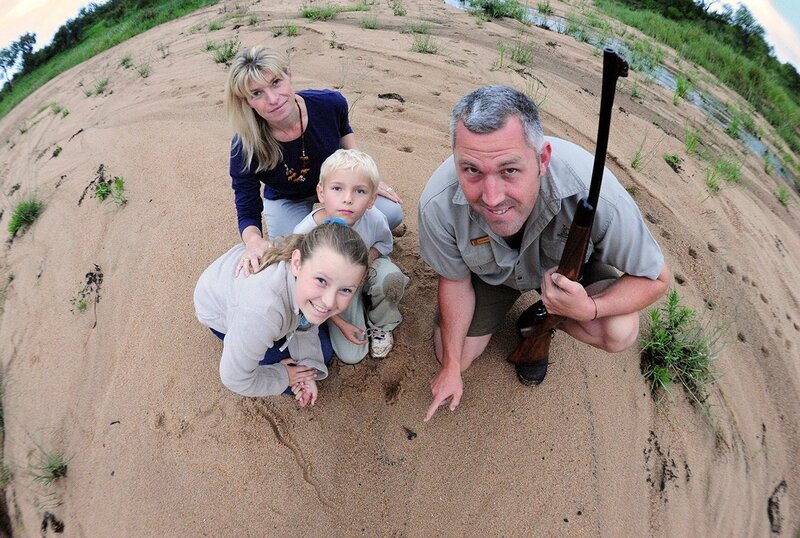 Activities include tracking animals by spoor & cooking a bush breakfast. Board games and DVDs at the lodge.